The Trevano estate in Cornwall which closed in 2012, has been sold piece by piece, leaving one of the country’s largest collections of daffodils no longer open to the public. 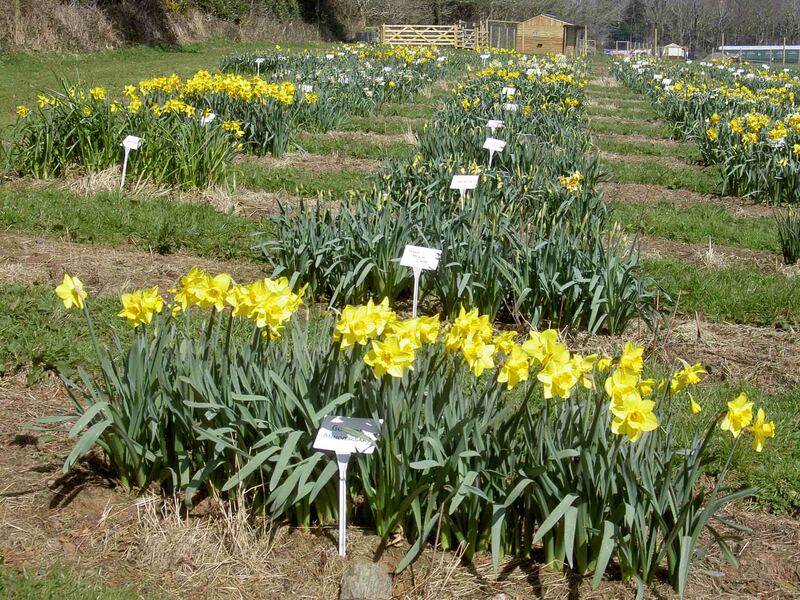 The field at Trevano is staying largely intact as it would be too expensive to lift over 2,600 bulbs that form the collection of interesting, rare and historical daffodils says co-founder Ron Scamp. The Garden magazine reports that a Cornish garden may be interested in displaying part of the collection and talks are in the early stages with the RHS Garden Wisley with a view to expanding its displays of Narcissus. This entry was posted in Historic Daffodils, RHS. Bookmark the permalink.